Leading independent Swindon estate agent, Castles Residential Sales & Lettings has made three new recruits, taking its employee headcount to 16. 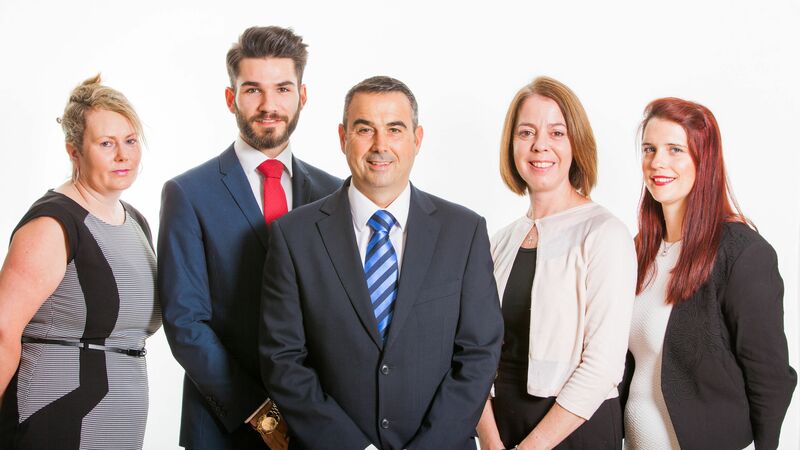 Joining the company recently were Mohammad Karim and Mike Hughes as sales consultants and Sarah Dunn as the property consultant for Royal Wootton Bassett and West Swindon. Mohammad and Mike both arrive with extensive sales experience from outside the property sector, so add new insights and enthusiasm to the company’s established, yet progressive, team. Sarah has 29 years’ experience of which over 20 years have been spent in Royal Wootton Bassett. Castles Residential Sales & Lettings recently revealed that the number of rental properties it manages is up 34 per cent year on year. Its sales team, meanwhile, exchanged contracts on more than 300 homes during 2015. Castles Residential Sales & Lettings is ranked 101 out of 14,536 UK estate agents on allAgents, as of Thursday 11 February 2016, making it the customer review website’s best ranked estate agent in Wiltshire. It was handpicked by Cartus, the world’s premier provider of relocation services as Swindon’s only relocation agent and was selected for memberships with The Guild of Professional Estate Agents and The Relocation Agent Network.The company won the Wiltshire Small Business of the Year award in 2007 and The Relocation Agent Network’s Best Agent regional award for Wiltshire in 2011 and 2012. In 2014, Castles Residential Sales & Lettings finished runner-up and received a commendation in the latter award. Last year, Castles Residential Sales & Lettings won two awards at the 2015 allAgents Awards. The company took home the prizes for the best sales agent and the best lettings agent in Swindon.